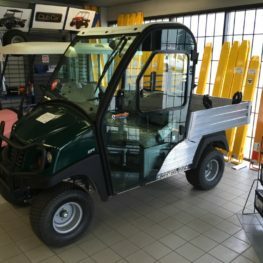 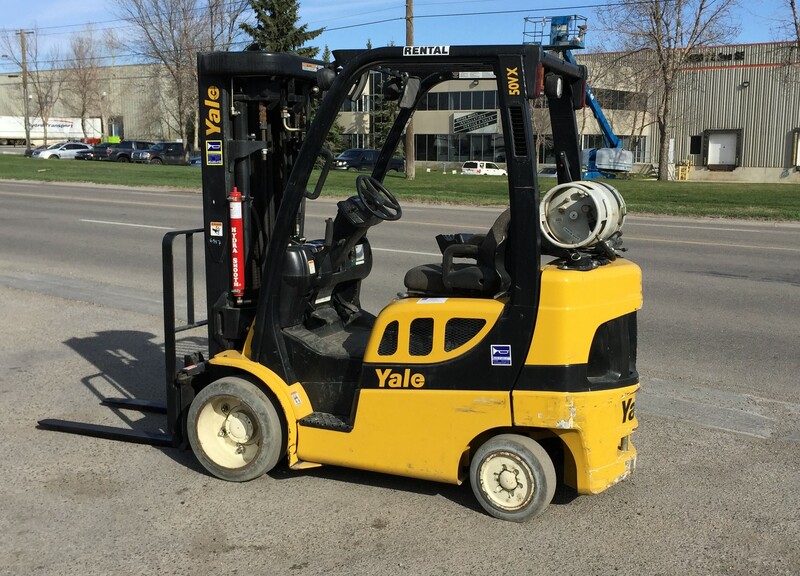 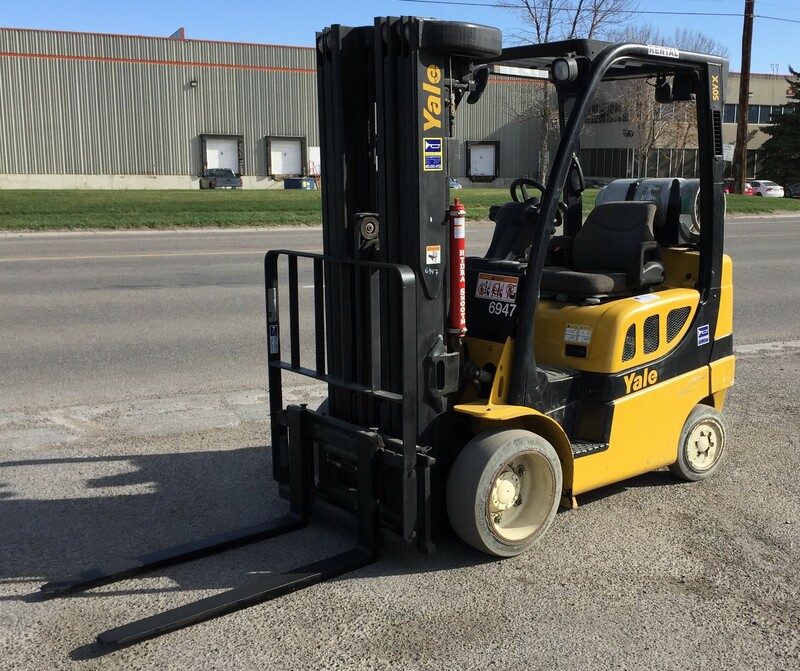 Used cushion forklift with non-marking tires, Mazda engine, LPG powered, automatic transmission, 240″ quad mast, 84″ lowered mast height, hang on side shifting carriage, fingertip hydraulic controls worklights and all standard safety equipment. 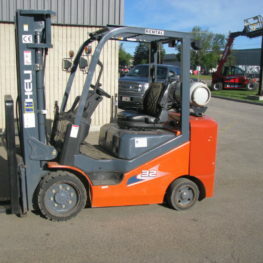 An excellent cushion unit, unit is fully reconditioned and ready for either sale or rental. 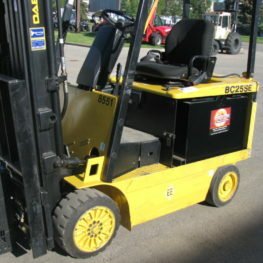 Call today for further details.